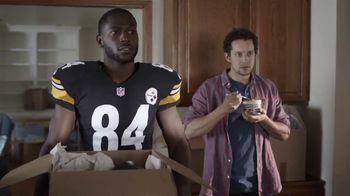 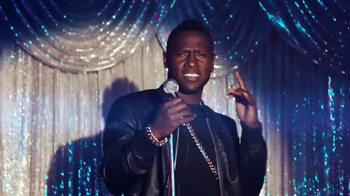 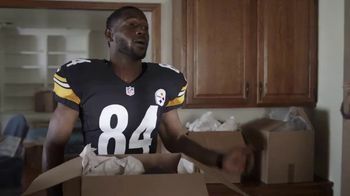 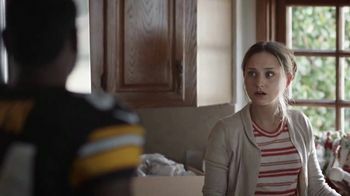 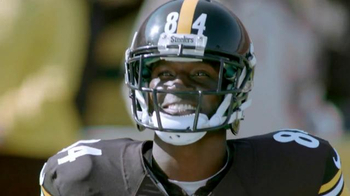 A woman moving into a new house with her husband is confused when she turns around and sees Antonio Brown dropping off a box. 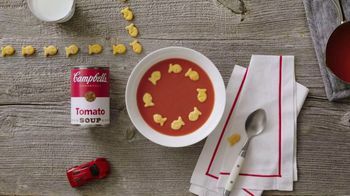 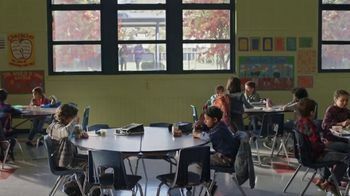 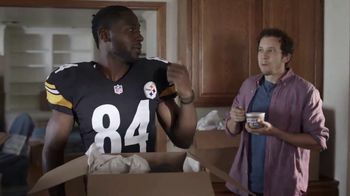 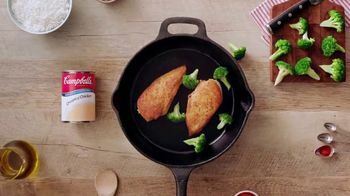 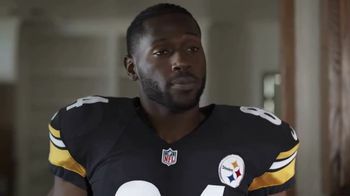 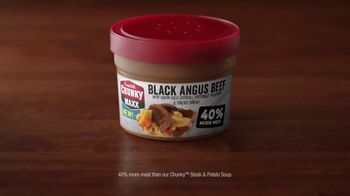 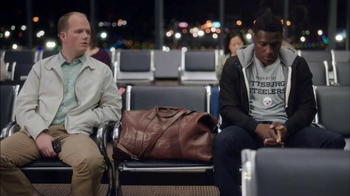 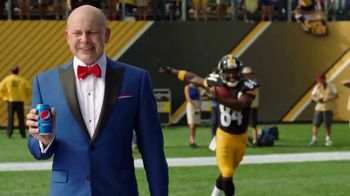 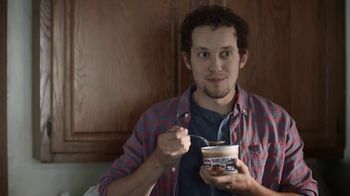 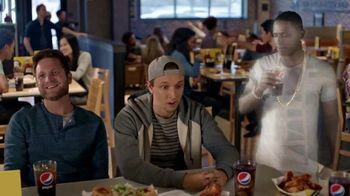 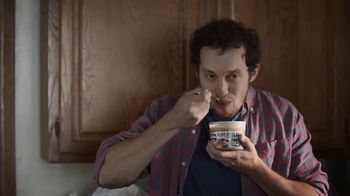 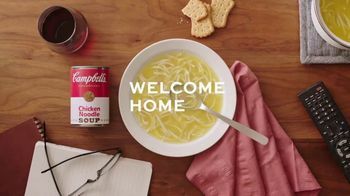 The Pittsburgh Steelers wide receiver says he's helping out so Andy can enjoy his bowl of Campbell's Chunky Maxx Soup, which he says will help make him more committed to the situation. 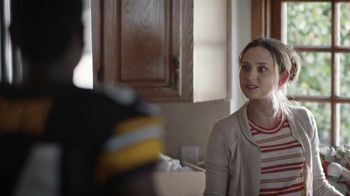 However, given her reaction, Brown might want to be more careful with his use of the words "committed" and "situation."